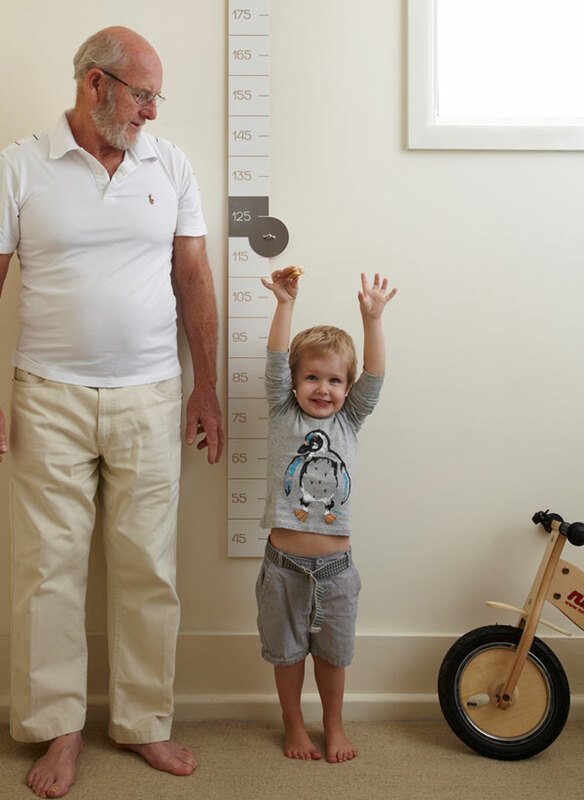 Imagine you’ve spent years marking your children’s height on the door frame and you’re now moving house. Do you a) try to take the door jam with you or b) mourn the loss of all those milestone pencil etchings? Inevitably it will likely be the second option – a situation my family faced last year when we moved out of our family home . If only we’d had a Wally Ruler! 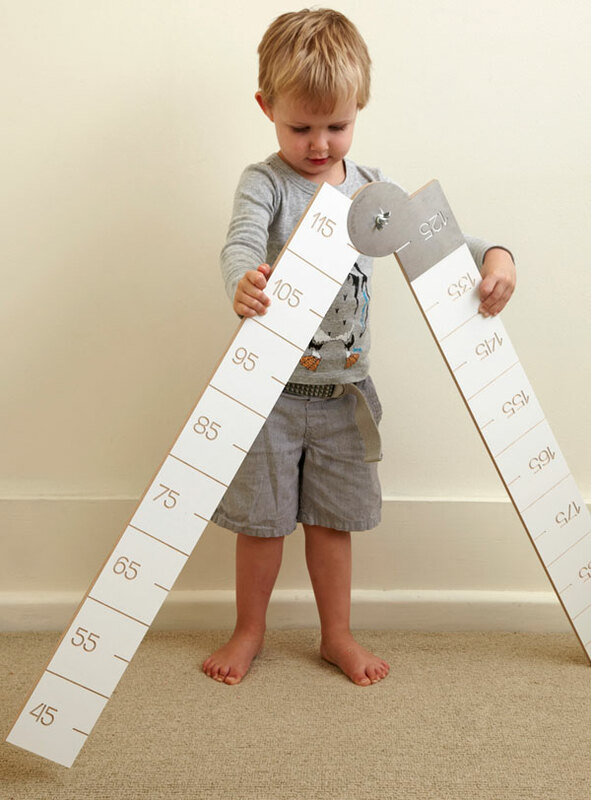 Leonie Evans has created a magnificent family height chart ruler named after Leonie’s Dad Wally who, before her childhood home was to be demolished, tried to salvage a door jamb which recorded family members (and pets!) heights. 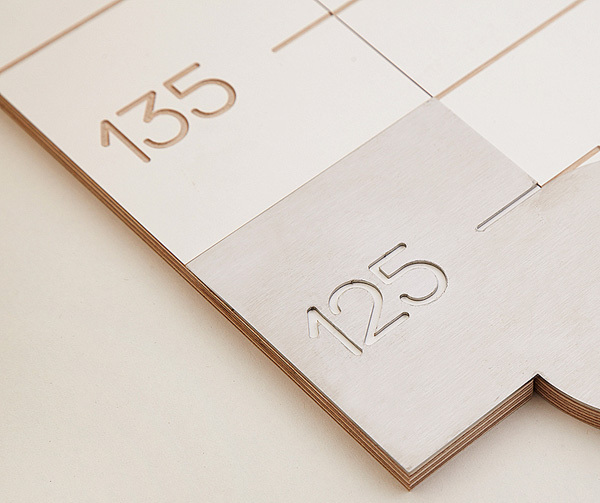 The Wally Ruler is of clever design, beautifully crafted from birch plywood and laminate. Its portability and ease of storing is fantastic, thanks to the emulated carpenter’s ruler design, though I do think it’s far too nice to be stored out of sight. I love the suggestion to make the Wally Ruler a unique christening or birth gift. Indeed, it would become a family keepsake cherished for a very, very long time and the best bit of all is that no matter where time takes the family, they can always take their Wally Ruler! Wally Ruler is priced $179 and available from Top 3 By Design.